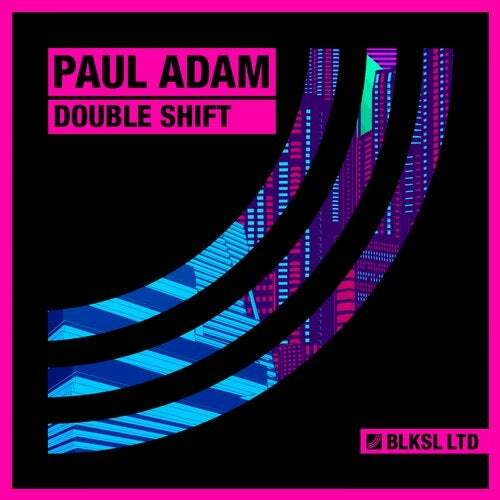 Long term Italian born producer Paul Adam drops a serious heater this week with us. Double Shift is a tough Tech tune . Direct and ready to set the floor jumping. The fat production, slick editing, and the killer break brings Double Shift alight. Not one to sleep, one team.